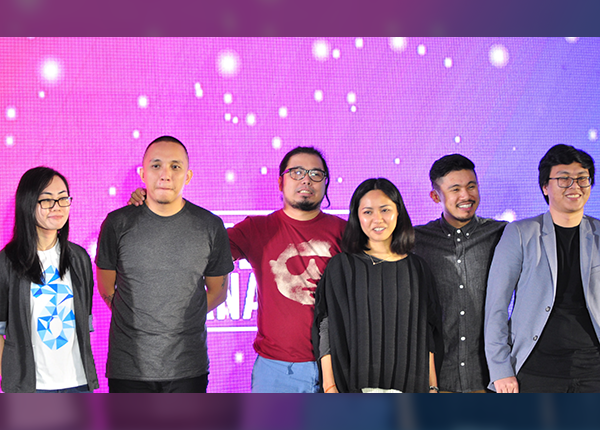 Last December 16, the Iloilo Convention Center filled with students, professionals and creative enthusiasts as six international game changers showed the infinite realm of creativity in Creative Anarchy 2017, with its theme, Design and Conquer. A powerful roster of speakers graced the event: renowned graphic designer and illustrator, Dan Matutina, animated filmmaker and founder of Red Cat Motion, Leo Dinh, esteemed botanical artist and illustrator, Lucinda Law, founder and creative director, Ivan Despi of Acid House Post, award-winning creative director, Matthew Encina, and Secret 6 Game Design Manager, Regina “Xiao” Supapo. Xiao’s experience in the industry spans over half a decade, but her experience in gaming, for even longer since childhood. She took the stage to talk about how games have evolved into a form of entertainment and medium of creativity that thrives on player engagement. 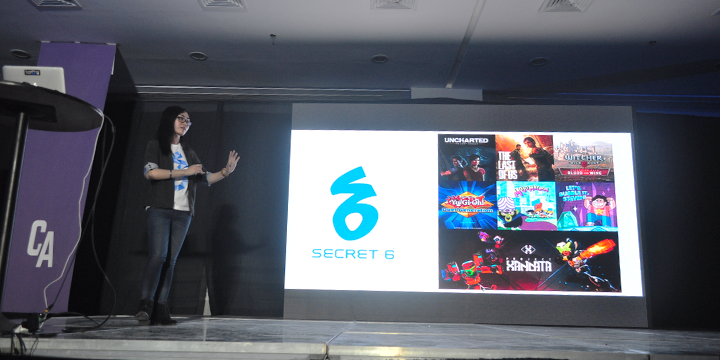 She also shared about the growing local game industry and Secret 6’s journey in the industry, how important learning and adapting in a fast-paced technology-based industry is pivotal for any studio. Through their thought-provoking presentations and showcases, the speakers stimulated the audience’s minds to show that creativity is not limited to a single dimension, and how creative and digital platforms are becoming global and powerful mediums for interaction and learning. 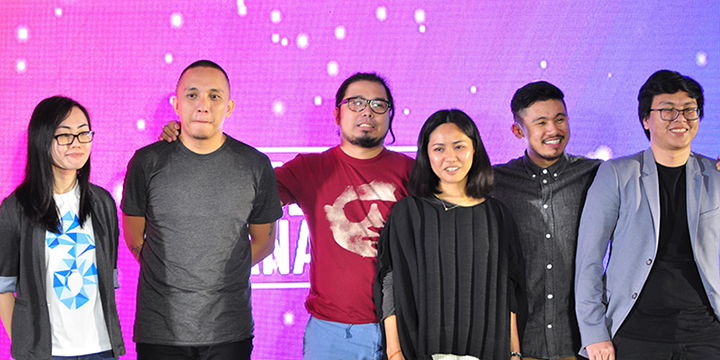 Seeing the enthusiasm of the crowd was empowering–it’s great to experience first-hand the growing community of creatives and talent in Western Visayas! The enthusiasm and energy from such an engaged crowd showed that the creative and technology industries in the region are growing. We are looking forward to seeing the community grow, the talents be honed, and for the next Creative Anarchy!